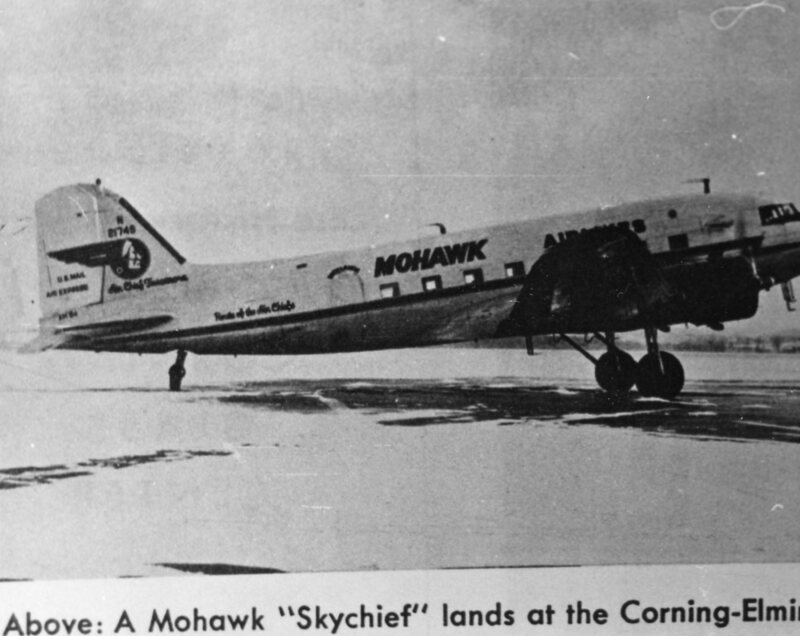 This “photo” appears to be of a newspaper and features a Mohawk plane that landed at the Corning-Elmira Regional Airport at some point the past. 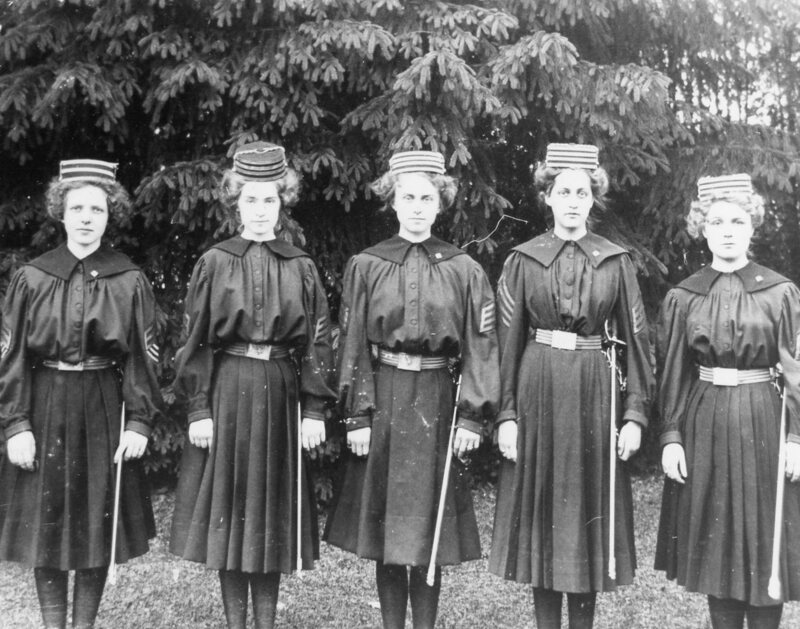 Photo 2 features five somber looking young women dressed in some type of uniform. When/where the photo was taken and who the young women are remains a mystery. 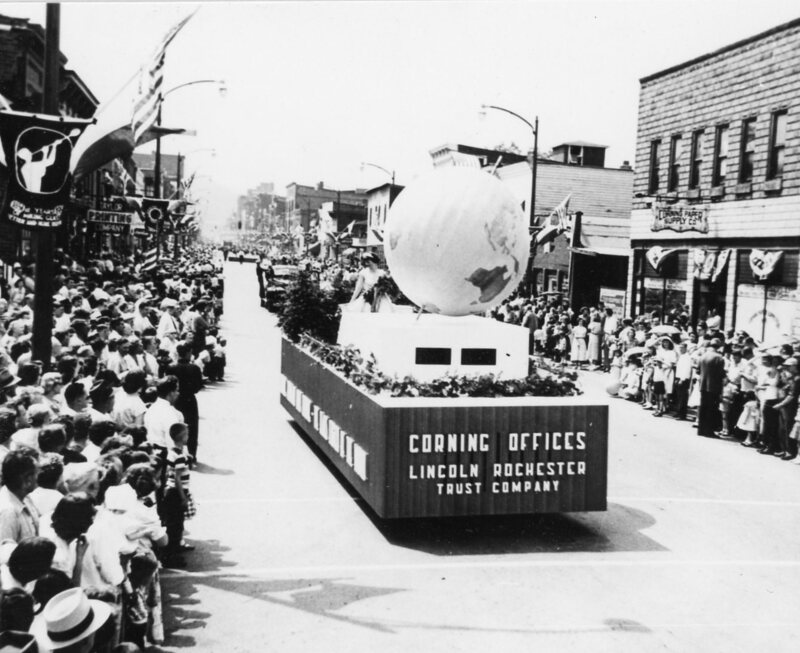 Photo 3 I recognize as being of a parade taking place in the City of Corning at some time in the past — with a neat Lincoln Rochester float in the foreground. If you find any old photos of the Corning area that you don’t know what to do with – you can always donate them to the library! We’re happy to help!